Yerevan is an interesting city; architecture, people, traditions and life itself flows in a different rhythm. Walking around the city you can find very interesting places where experiments and non-standard solutions are quite common. In such public places, strangers feel so comfortable, they get acquainted and simply have a good time. We would like to present you some interesting cafes, where non-standard solutions are the “standard”. This is one of the most popular places for local youth. The LOFT is a kind of platform where there are no borders and laws. Here you are the chief, you have all the possibilities of self-expression in everything that you choose be it cooking, drawing, music, etc. The LOFT is not a cafe, but an anti cafe. There is no menu, there is no cook and waiters. If you want coffee, welcome to the kitchen, you want to set up a small cinema and watch a movie with friends, The LOFT is at your service. You pay only for the time you spend on the territory. It regularly hosts interesting meetings and training, which are aimed at self-development and self-knowledge. On the territory there is a large game room, a room for yoga, a huge kitchen, a recreation area, a stage with musical instruments, etc. PS; in Loft you can not smoke and drink alcohol. Anti-cafe Aeon is a unique place where you need to forget about a standard cafe and try something new. As conceived by the concept, there is no maintenance staff. The only thing you can do is to contact the manager and the coordinator. Here everything is at your disposal: you can manage in the kitchen or bring food with you. 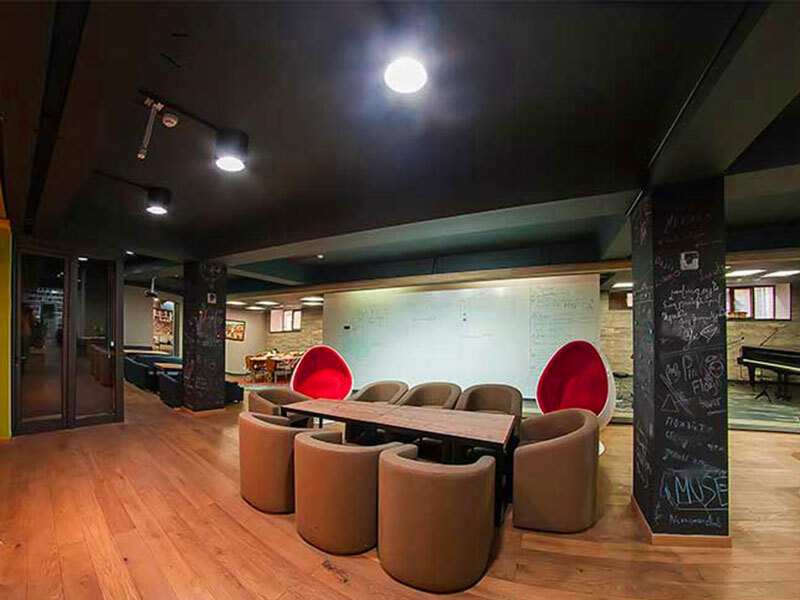 There is a play area where you can play board games and X-box, free wi-fi and a laptop. In the Aeon anti-cafe you pay only for the time spent in the anti-cafe. From 12:00 to 18:00 a minute costs 10 AMD, from 18:00 the minute will cost 17 AMD. 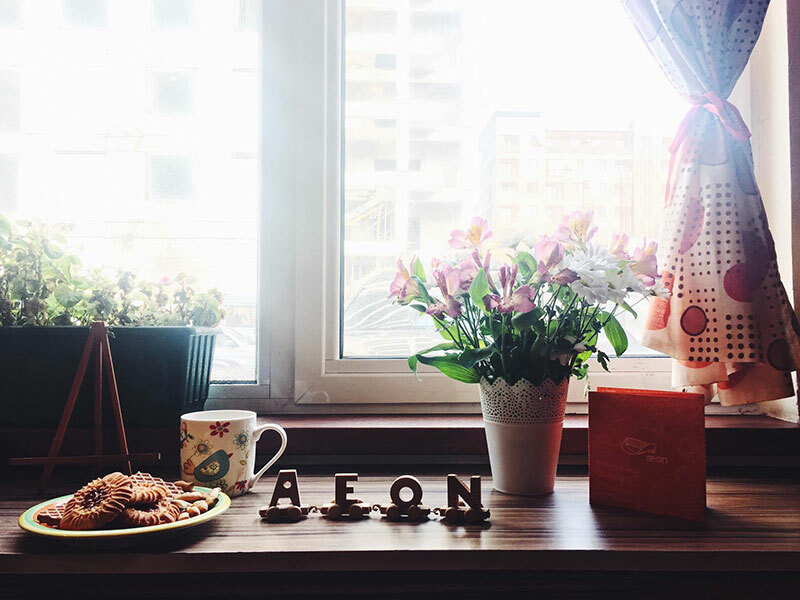 Aeon is a free platform for creativity. In the anti-café, exhibitions of contemporary artists and photographers are regularly held. You may can discover a new talent in you by starting to paint in the creative atmosphere of the Aeon. 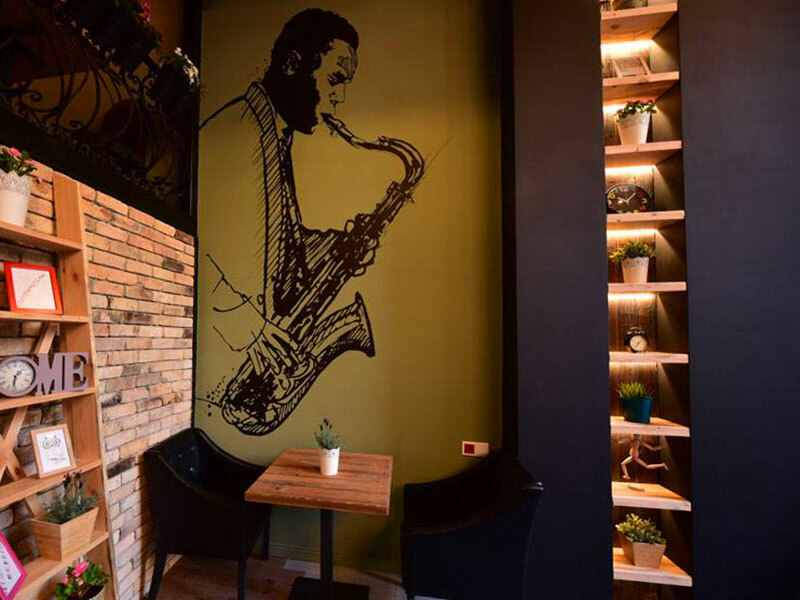 Exclusively environmental products are the concept of a cafe in which a friendly atmosphere and a pure aura reign. This is a non-smoking area with a menu that is carefully thought out for a healthy diet. 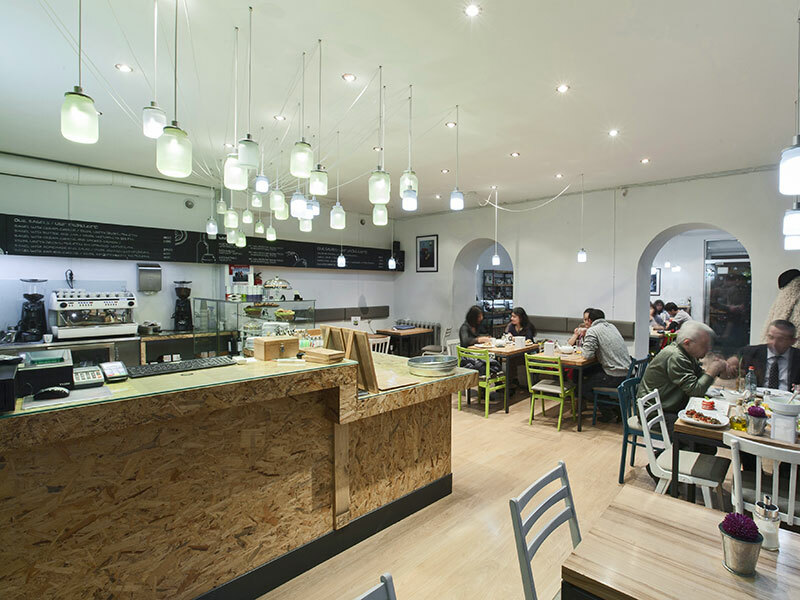 The menu is completely organic, it also offers delicious vegetarian dishes, coffee and teas. 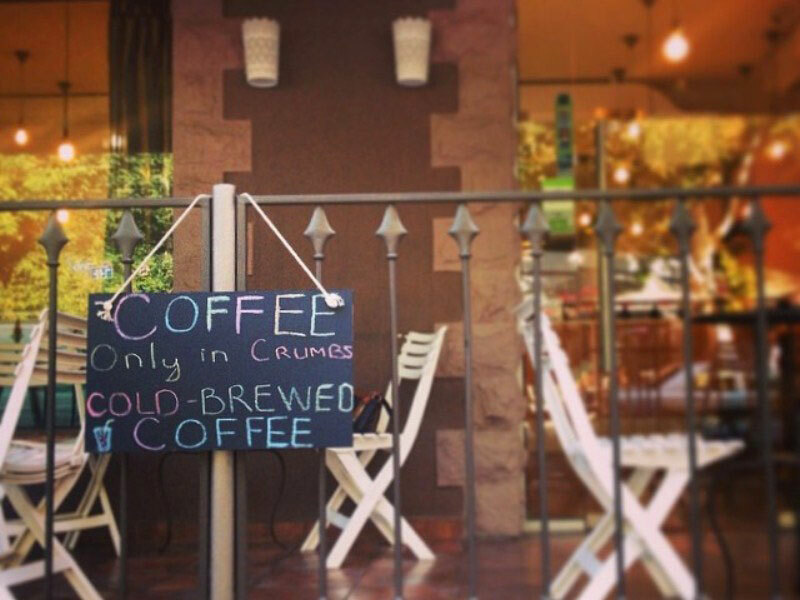 Crumbs cafe and bakery is a cozy place where it is always warm and the smells of delicious pastries is in the air. The bakery is specialized in baking bread and bakery products using only natural and environmentally friendly products. What could be better in cold weather than a cup of hot tea or coffee with delicious eclair. In addition, you will enjoy a pleasant atmosphere, a cozy interior and professional service in Crumbs the Bread Factory. 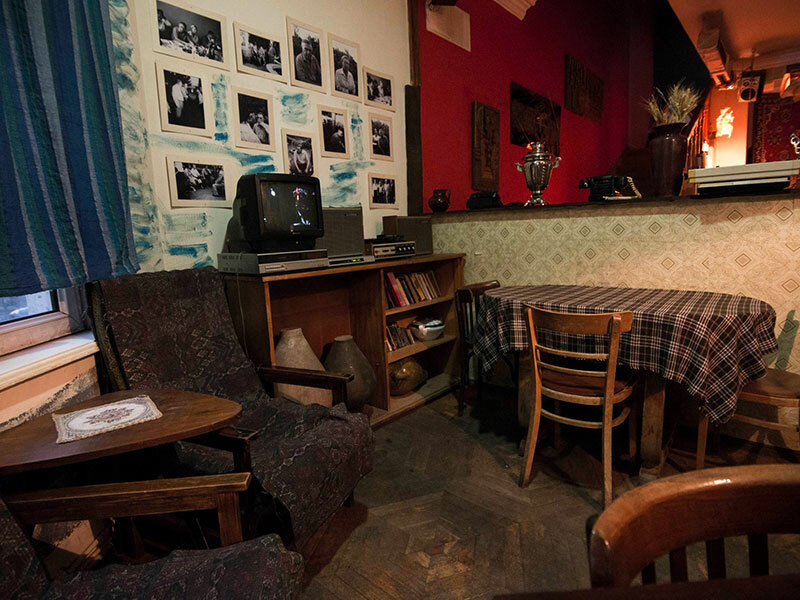 Just imagine an old Soviet apartment with old furniture, old dark walls, the smell of tobacco and wine; Jean Paul the existential cafe is all about that allure. If you like high-quality music, appreciate good wine and prefer non-standard things instead of boring days, drop in Jean Paul cafe.